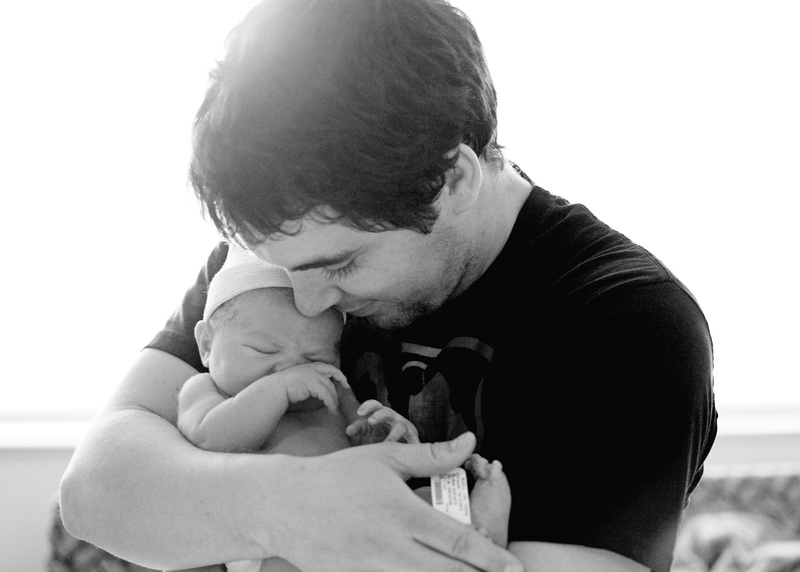 There have been many moments in our courtship and marriage when Matt has melted my heart–watching him become a dad two months ago (and live up to the fullest measure of that title ever since) has put them all to shame. Daddyhood sure looks good on this man, and I love him more and more every day for it. Happy First Father’s Day, Matt–so glad that Raven has you to measure what all men should be like. Our little girl is the luckiest!